Been wondering which are the largest cities and towns in Kenya as of 2018? Well, it’s evident that the country’s population is growing at an alarming rate. Today, we take a close look at top 10 largest cities and towns in Kenya by population. All the listed towns are capitals of their respective counties. Out of the 10 listed places, only 3 are cities; Nairobi, Mombasa, and Kisumu. This is the capital of Kenya. It is the country’s second-largest city, after the capital Nairobi. It’s a major tourism hub in Kenya. This is the capital of Nakuru County. 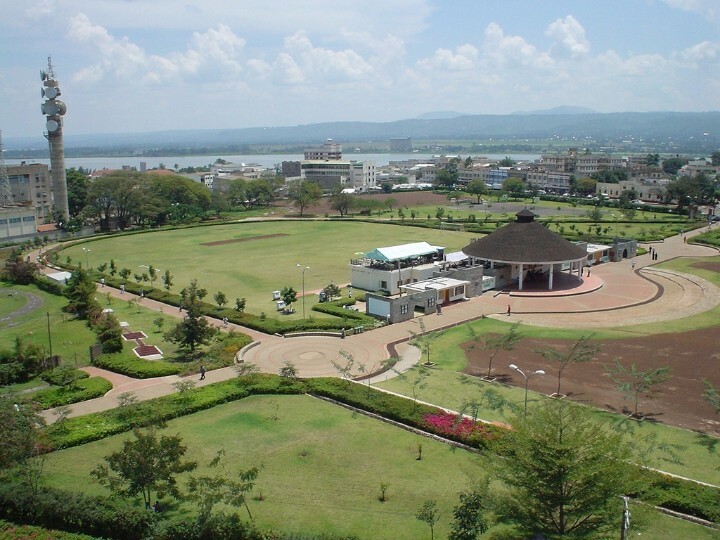 Nakuru is the home to the famous Lake Nakuru. This city is the third largest City in Kenya. It’s the capital of Kisumu County. Thika is an industrial town in Kiambu county. It serves as the capital of Kiambu town. It sits amid a string of tropical beaches dotted with hotels and resorts. Kitale is the capital town of Trans Nzoia County. It’s a major agricultural town in Kenya. Garissa is the capital of Garissa County. It has built an economy based on livestock production. It is the headquarters of Kakamega County. 10 Kenyan Politicians Who Are The Most Arrogant And Hot-Tempered.